Events - Learn about the beautiful facility we have to host your next event. 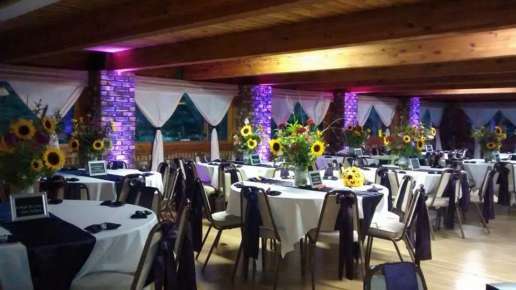 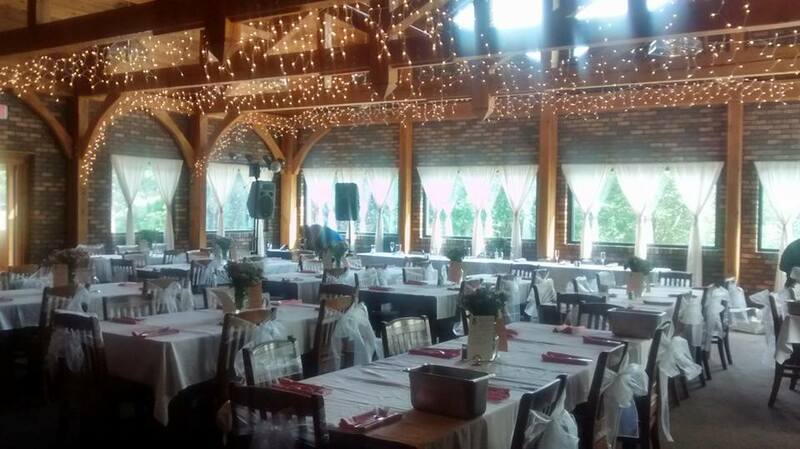 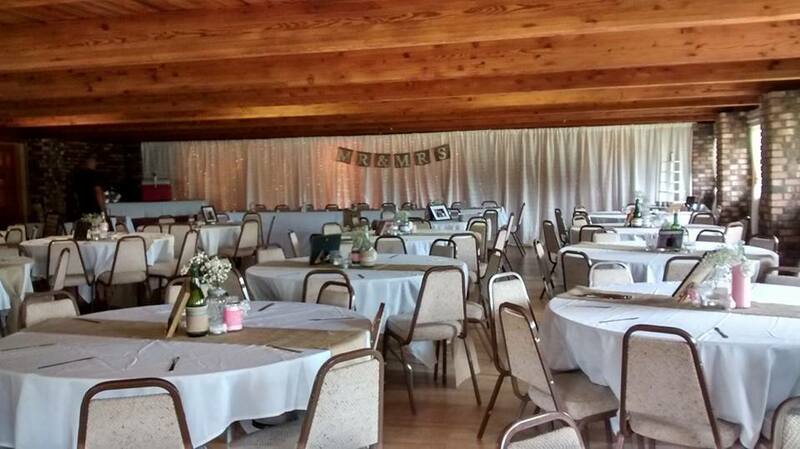 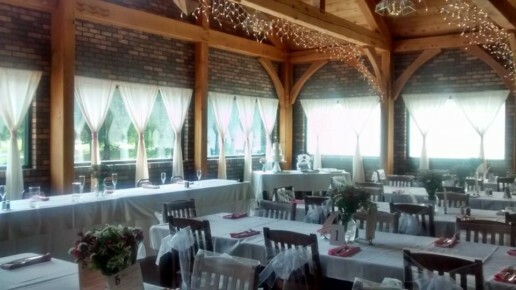 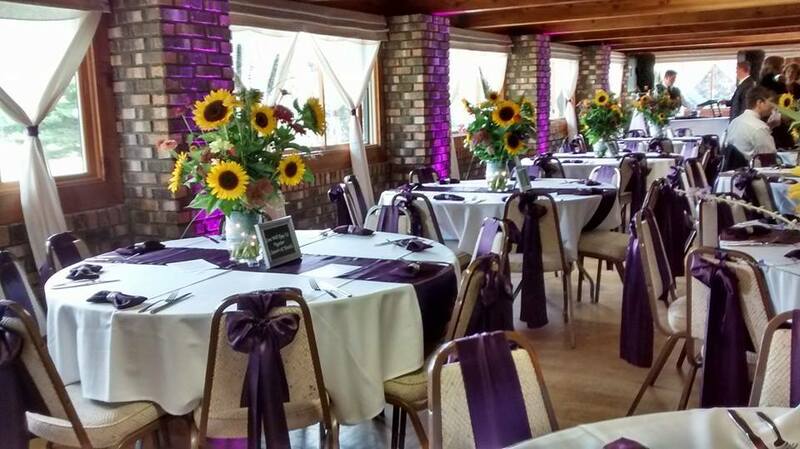 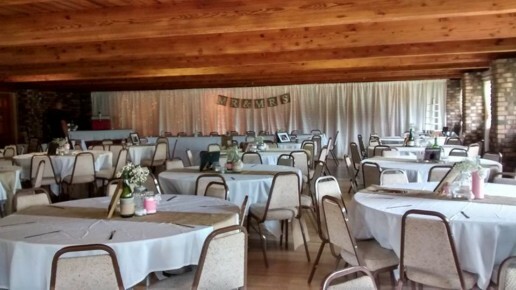 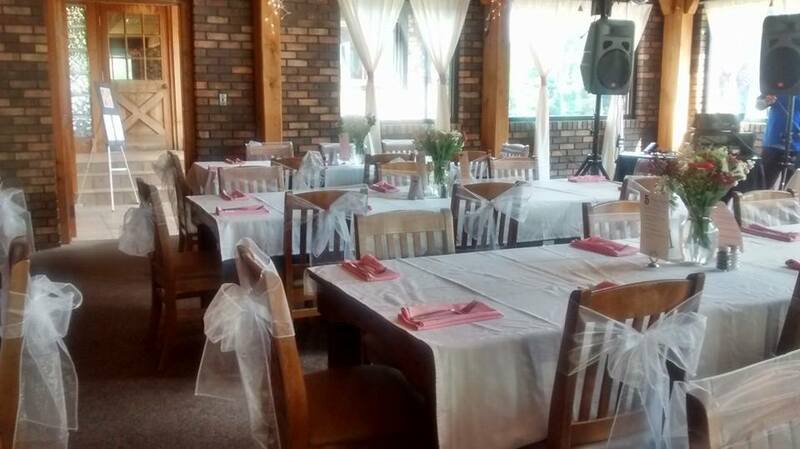 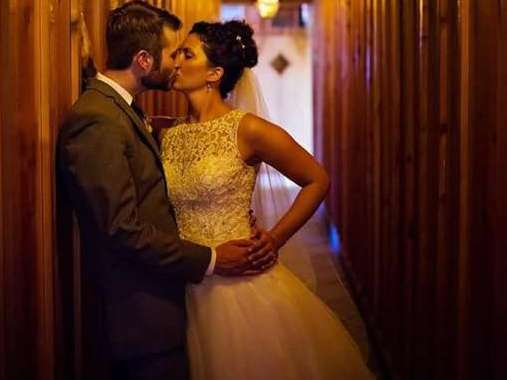 With the capacity to accommodate a guest list of up to 200, this remarkable wedding venue has much to offer Michigan brides. Whether you envision a ceremony outside or inside during one of our spectacular sunsets, you will find an abundance of photo-worthy locations to capture the moments of your special day.